Our mission is to protect lives and property. Our dedicated members give freely of their time. They are continuously training to stand ready to serve you in your time of need. 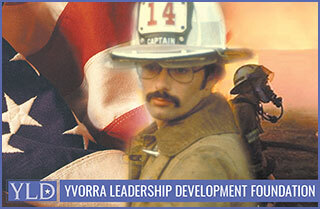 Emergency preparedness is not something to be taken lightly. Our members keep their skills up-to-date by participating in many hours of training in fire suppression, emergency medical and life support techniques, auto extrication, technical rescue, and hazardous materials. Once again, we ask for your continued support. We hope you never need our services in an emergency, but if you do, we want you to know that we are prepared and ready to respond. 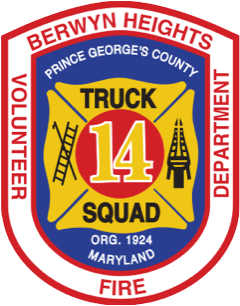 Please reach out to your community Volunteer Fire Department and donate to a cause that might save you, a loved one, or your home. 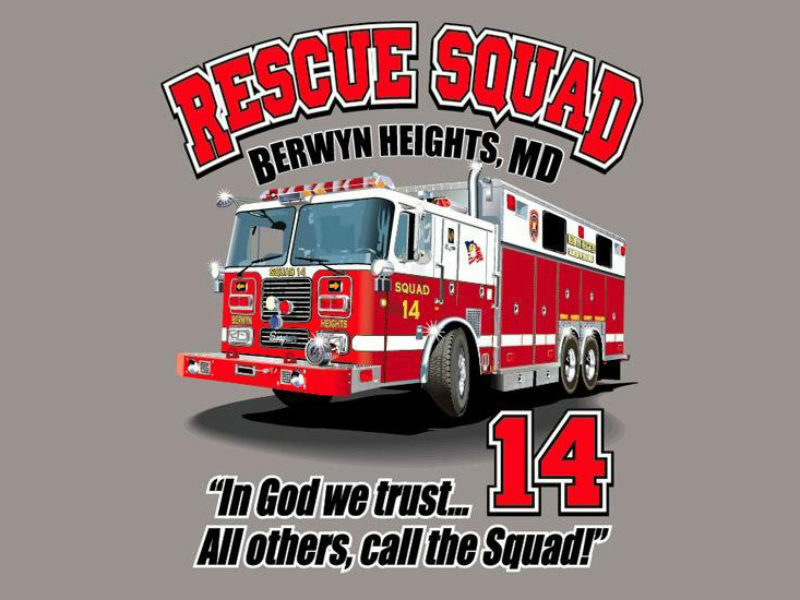 Shop at AmazonSmile and Amazon will donate a portion of your purchase to the Berwyn Heights Volunteer Fire Department. Support us while you shop. We greatly appreciate all your support!! Get a t-shirt, sweatshirt, hat, mug and more at our online store. Wear the coolest gear while supporting your favorite fire department. Proceeds from each sale help support our operating costs. Thank you for shopping.